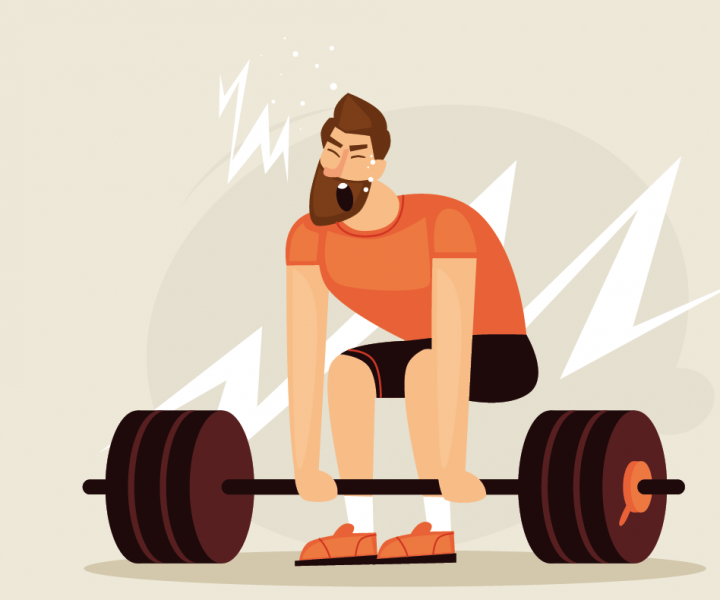 Quiz: Are You Doing The Right Things to Build Muscle? Could this be our most prolific Home Team NSman? LTA (NS) Muhammad Al-Habib Yeo shares how he and his fellow firefighters braved perils to put out the flames. DAC (NS) Chua Song Heng helps SPF come up with innovative solutions to fight crime. 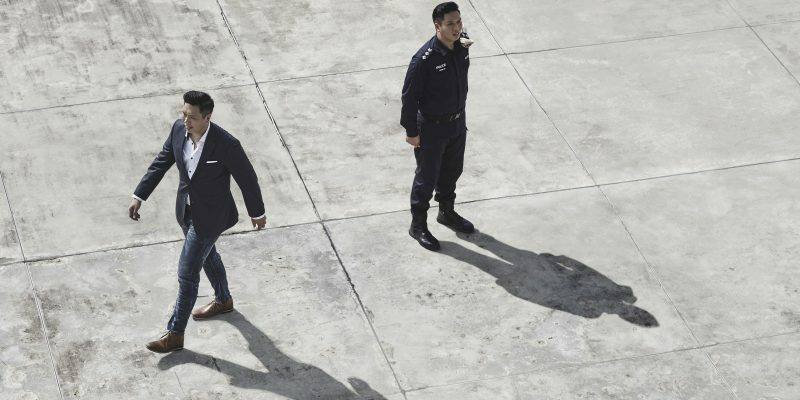 While he may work as a branding consultant, keeping Singapore safe is something SUPT (NS) Jason Lim takes seriously. 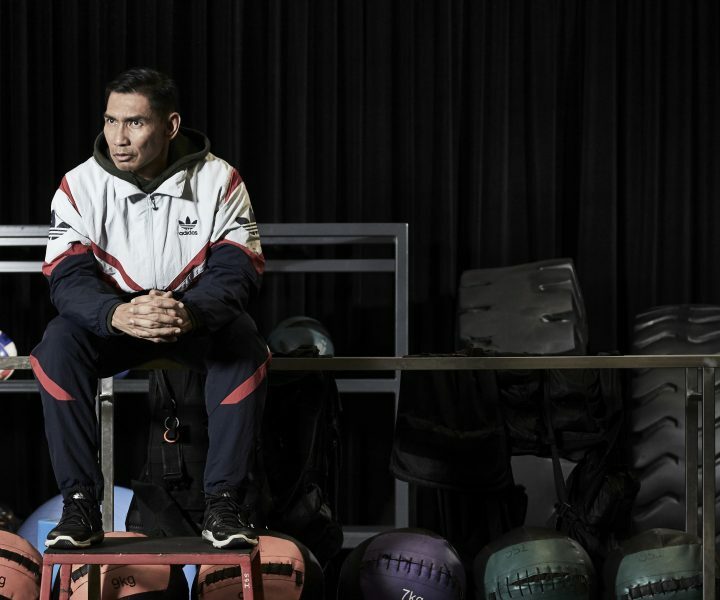 A proper diet and disciplined approach to fitness are the first steps towards good health, according to this SCDF ORNSman. Season of giving – Christmas with HomeTeamNS was nothing short of wonderful, as two of our clubhouses rang in the festive season with charity events. Looking to get “shredded”? 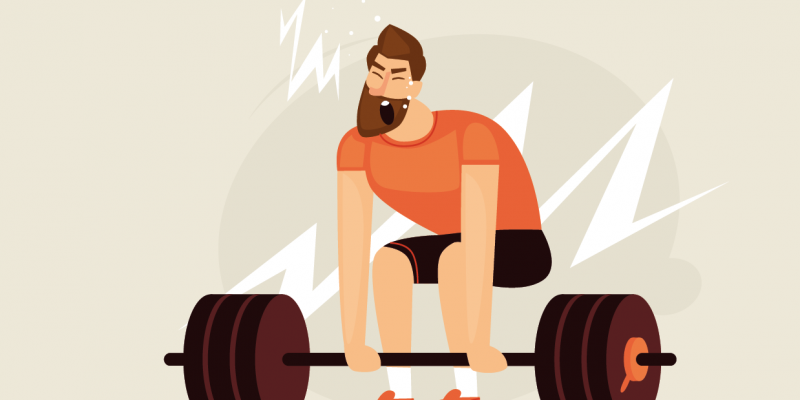 Find out if you’re doing your muscle-building routine right with this short quiz. 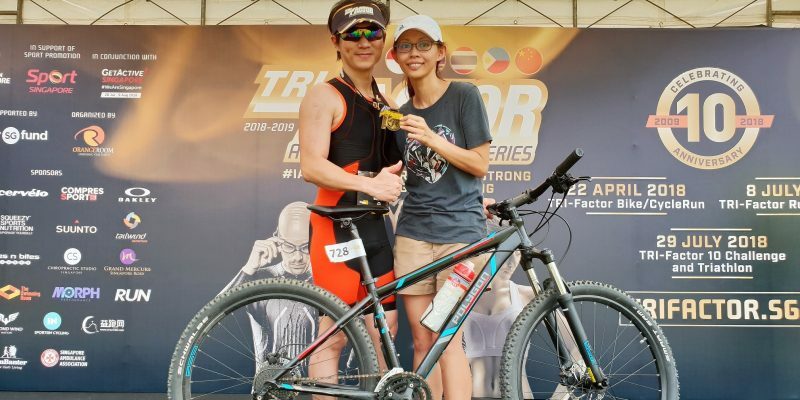 Fast track to bliss – An unlikely couple share their extraordinary love story that encompasses aquathlons, duathlons, triathlons and marathons. 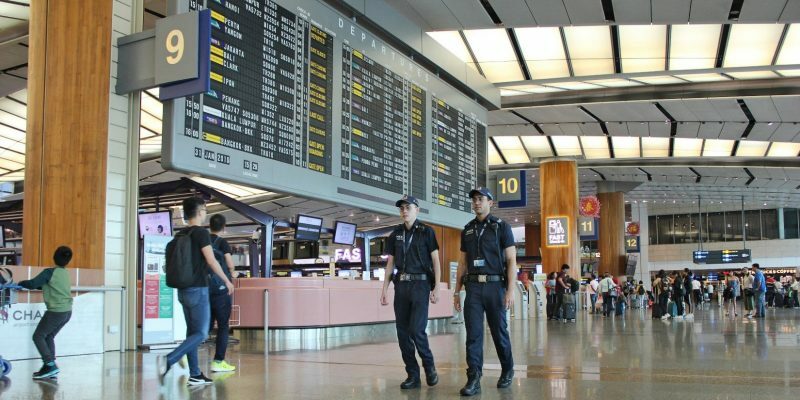 SPF’s Airport Police Division is tasked to protect Singapore civil aviation against crime. 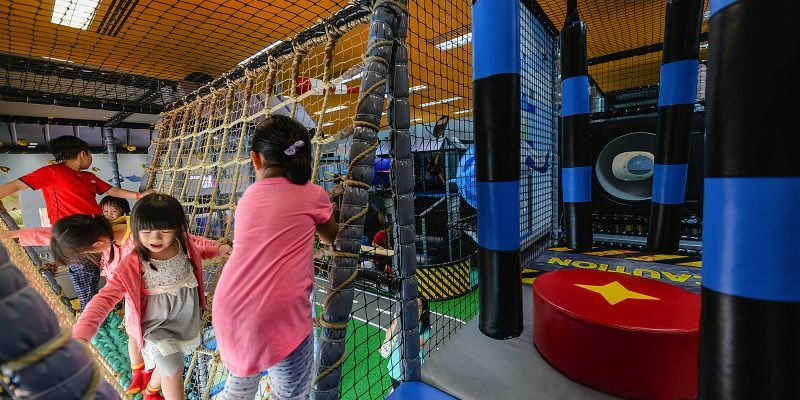 Get out of the classroom – or office – for some fun and healthy learning as a family. 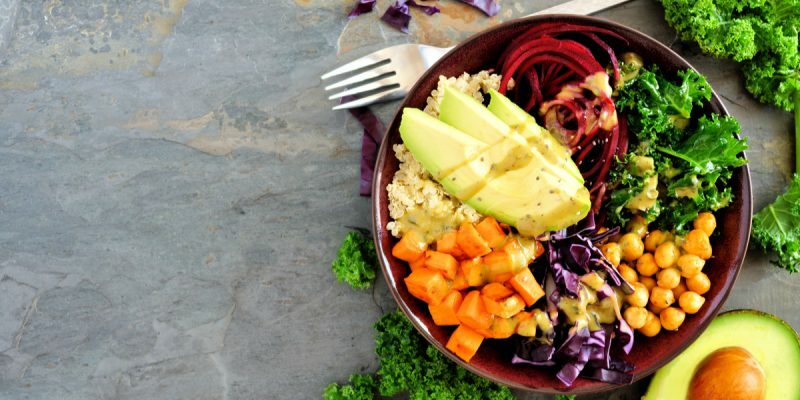 Pack in the nutrients without the guilt with these protein-rich grain and dessert bowl options. Already saving the Earth in other areas of your life and would still want to receive the bi-monthly Frontline Print? We hear you! 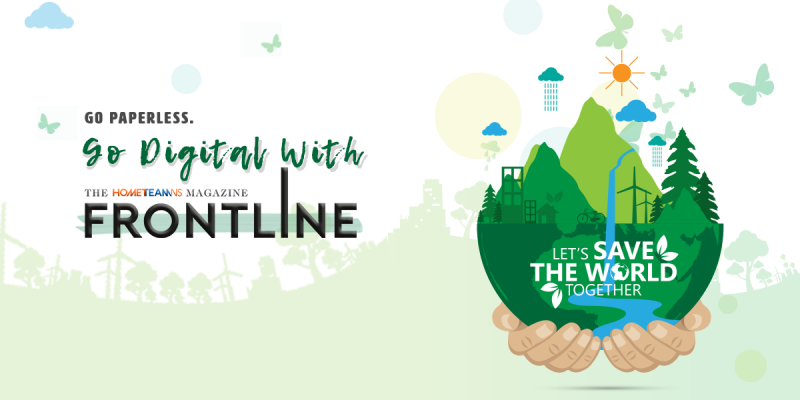 HomeTeamNS publishes a bi-monthly magazine, FRONTLINE, distributed on a complimentary basis, to members as part of their privileges. 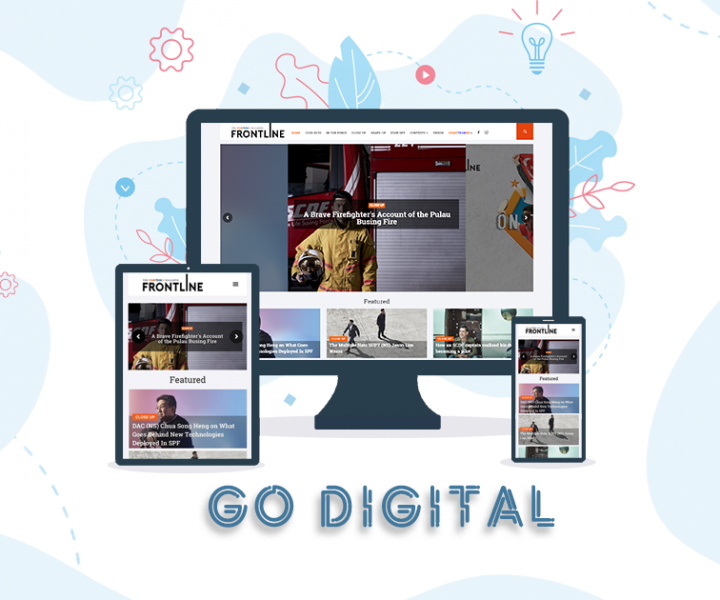 It covers a wide range of news; ranging from new movie releases, trending events, updates from MHA, SCDF, SPF, to exclusive promotions, upcoming HomeTeamNS activities, and highlighting food places for you to satiate your taste buds. Copyright © 2017 HomeTeamNS. All Rights Reserved.